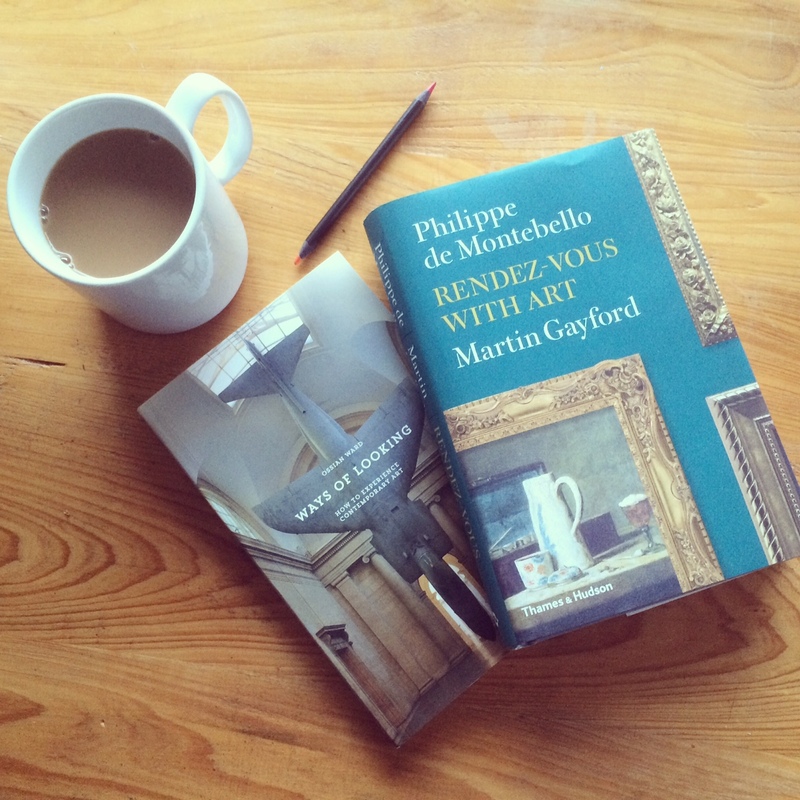 We recently discovered that museum educators certainly do have the time to read books! 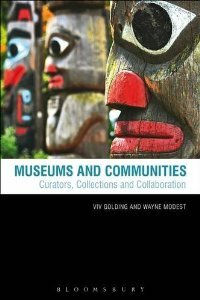 This past July, a group of us participated in the inaugural ArtMuseumTeaching Online Book Club to look at the new book Museums and Communities: Curators, Collections, and Collaboration (2013), edited by Viv Golding and Wayne Modest. With student-centred and community-centred practice at the core of what we do as museum educators, the book raised lots of ideas in relation to theory and practice and how different roles across the museum consider or enact participatory practice. 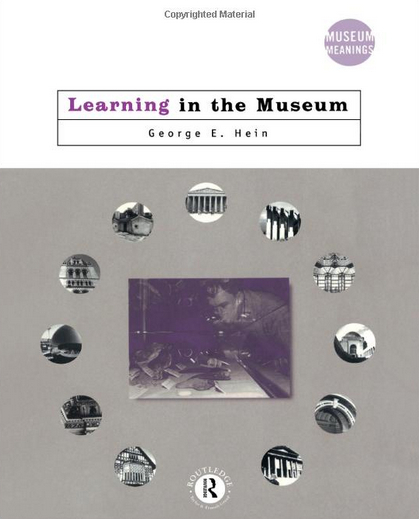 For our second Online Book Club, we thought it might be a good idea to visit (or for many of us, re-visit) a classic text Learning in the Museum (1998) by George Hein, Professor Emeritus at Lesley University, Cambridge, MA. In this pivotal book, Hein presented an overview of the traditions and history of museum education, and developed a key framework for understanding educational theories as well as making connections with visitor studies research. Hein raised education and visitor experience as important considerations for museum professionals overall as museums are forced to “justify their existence”. View the video archive below of the October 1st On Air Google Hangout with Michelle Grohe (Isabella Stuart Gardner Museum) and myself. Does Learning in the Museum influence the practice of museum educators today? How so? Are we still in a position of having to “justify [our] existence”? 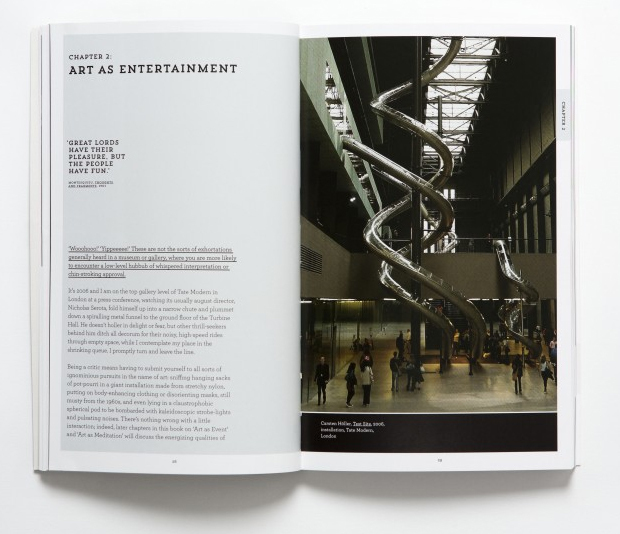 Have new learning theories emerged from within art museum education research and practice since the book was written? Did Hein pave the way for this thinking? 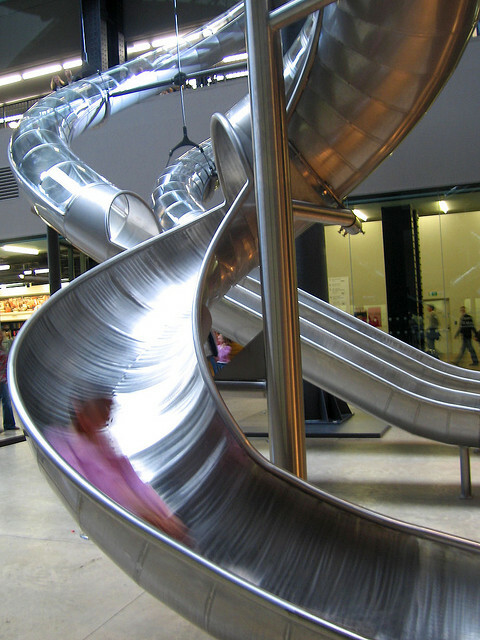 Does ‘education’ and ‘constructivism’ have a specific meaning for museum educators? Does meaning change across the organisation? Have art museums changed to become constructivist-learning spaces for visitors as Hein advocates? Can we share examples from our practice to demonstrate this? You can also check out a great Q&A with George Hein posted on the Getty’s blog while he served as their Guest Scholar back in 2011. We would love to know if or how your practice today connects to the ideas outlined in Hein’s book (now 15 years old). Then help us to decide if this book deserves ‘classic’ status! To learn about this and future Google Hangouts and Online Book Club discussions hosted via ArtMuseumTeaching.com, join the Art Museum Teaching Google Community. Do Museum Educators Still Have Time to Read Books? While many of you may immediately be thinking “heck no … I never have time to read,” the answer is actually YES. And to prove it, ArtMuseumTeaching.com is launching a new Online Book Club. As educators and museum professionals, keeping our head buried at our desk or constantly busy in programs can only get us so far. And I know that many of us (including myself) struggle to carve out the time to read the publications coming out each month or even the classic texts of yester year. Perhaps we’re all too busy reading blogs (not entirely a bad thing). Not only is it hard to find the time to keep up with the reading, it may also be a challenge to find ways to make certain theoretical or academic texts relevant to our own practice and professional work on a day-to-day basis. So let’s bring back the books! This summer, connect with current thinking and museum colleagues through a series of Google Hangout Book Club conversations that will bring a variety of ideas and questions to key publications in the field of museum education (past and present). These discussions will not simply “review” the book at hand, but focus on how what’s on our bookshelf can inform our practice. How do ideas forwarded by certain authors and scholars connect with our day-to-day programs and work in museums? What new ideas might be sparked from the pages of current or classic texts in museum learning? Please view the video archive for this Hangout below — a great discussion about how the essays and case studies featured in its pages might connect to the work we’re doing on the ground in our museum or community. To learn about future Google Hangouts and Online Book Club discussions hosted via ArtMuseumTeaching.com, you can join the Art Museum Teaching Google Community or follow me on Twitter (@murawski27). Have ideas for other books we could feature in future Online Book Club discussions? Let us know in the Comments section below, and we’ll try to pull together a few more before the summer is over. We have some great ideas, so we’ll have more information available soon. We look forward to continuing this exciting conversation as well as this series of Online Book Club discussion! Stay connected with the Art Museum Teaching Google Community to learn about upcoming discussions. And, as always, if you have any ideas for a future Hangout or online get-together, let me know and we can work to schedule here within the ArtMuseumTeaching.com community.